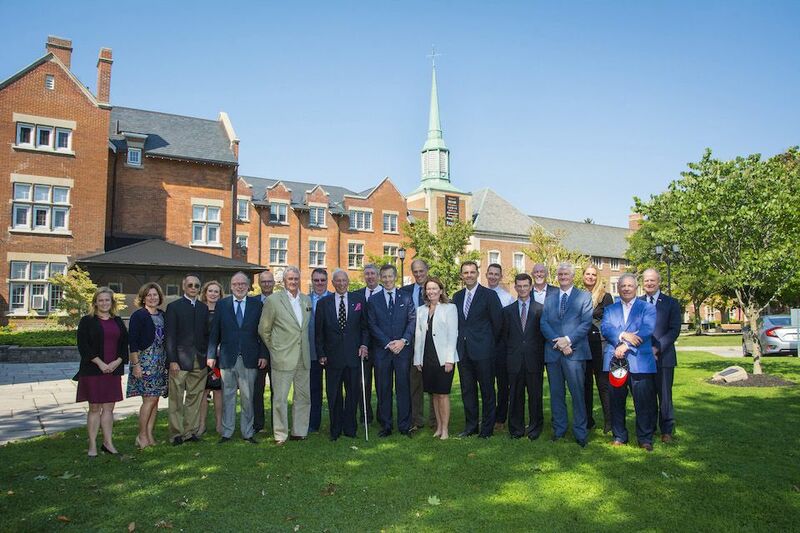 Ridley College has spent the past four years working closely with the Board of Governors and Leadership Team to develop a strategic vision that will address the future needs of its students and the campus. Due diligence has been given by the Board of Governors and the Leadership Team and over the next three years, Ridley College is embarking upon Phase One of the Master Campus Plan to raise $30 million for capital projects, and $10 million to grow Ridley’s endowment. outstanding and deserving young minds the benefits of a Ridley education through financial assistance. that leads to innovation, whether it be in digital arts, fine arts or music.